You searched for which does not fit your . We've redirected you to 161-556, which has the proper fitment. 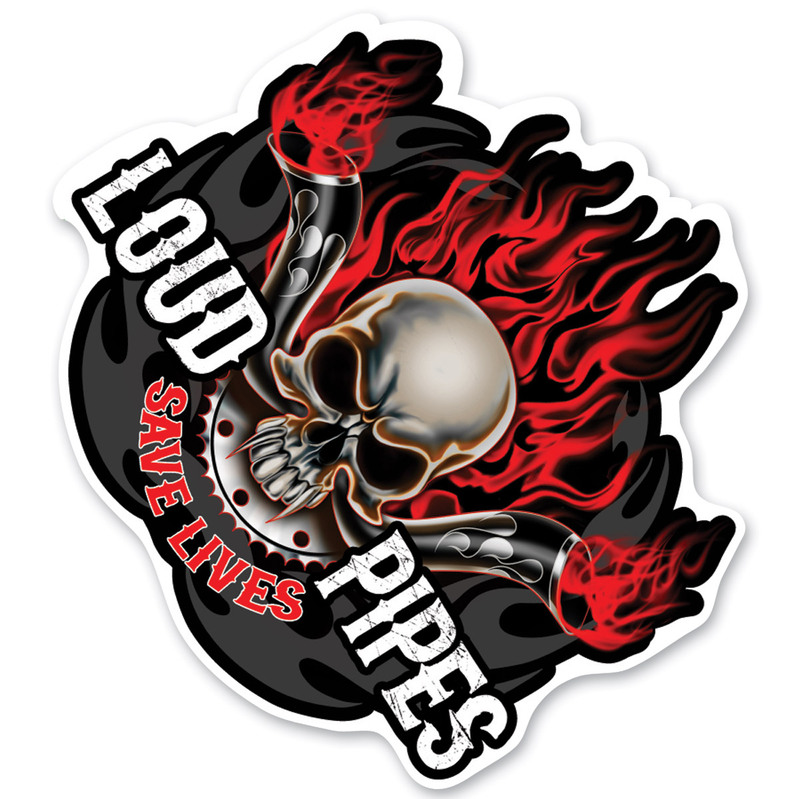 • Decal sizes are approximately 3″ x 4-3/4″. Tool box decal works great.